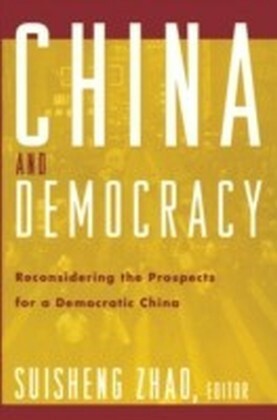 This book examines the changing role of nationalism in China in the light of the immense political and economic changes there during the 1990s. 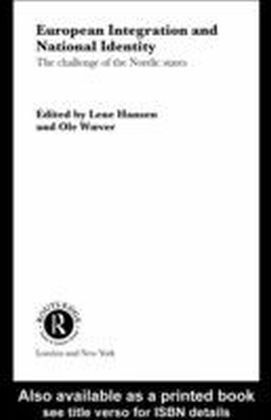 It analyses recent debates between the nationalists (New Left) and liberals in China and examines the roles played by state-sponsored and populist nationalism in China's foreign relations with the West in general and the USA in particular. 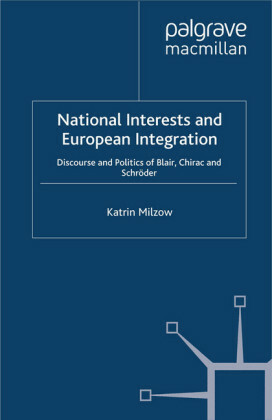 The issues of Taiwanese nationalism and Tibet and Xinjiang separatism are discussed, with a focus on the questions of the impact of globalisation on national integration or fragmentation and the relationship between democracy and national integration - should democracy precede national integration or could democracy be realised only after national integration, or are democracy and national integration mutually exclusive objectives? 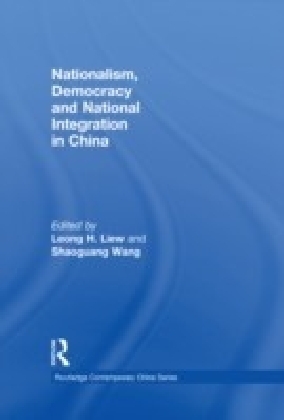 The book also examines the roles played by the People's Liberation Army and fiscal system in China in promoting Chinese nationalism and national integration.